Sony has officially announced two additions to its flagship family, meet the Xperia XZ1 amd Xperia XZ1 Compact. Both devices packed with latest Sony innovation, including the brand new Motion Eye camera, High-Resolution Audio and powered by Qualcomm Snapdragon 835 mobile platform. 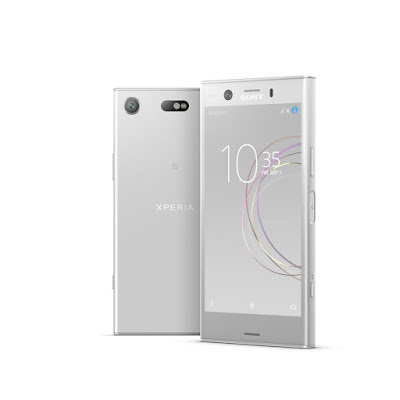 The Xperia XZ1 features the signature flagship loop surface with a seamless metal body design. It comes with a 5.2-inch 1080p HDR display and Corning Gorilla Glass 5. The Xperia XZ1 has an evolved stereo speakers with S-Force Front Surround that offers 50% more sound pressure than previous Xperia models. The latest Motion Eye camera is a 19MP 1/2.3-inch Exmor RS memory stacked image sensor. It's the same camera sensor found on the Xperia XZ Premium that capable to records Super slow motion 960fps video, but Sony added new smile Predictive Capture and Autofocus burst as well as an all-new 3D Creator feature to the Xperia XZ1. On the front, there's a 13MP selfie camera with 1/3-inch sensor and a display flash. Other features included a 4GB of RAM, 64GB of Universal Flash Storage (UFS), IP65/68 water-resistance and dust-proof. fingerprint sensor power button, a micro-SD card slot, a USB Type-C port and a 2,700 mAh battery with Qnovo Adaptive Charging and Quick charging QC3.0. 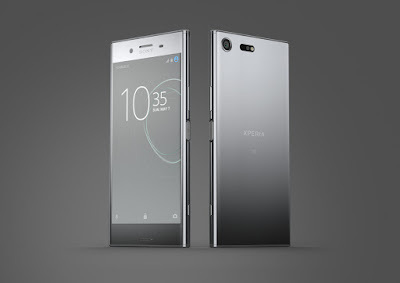 The Xperia XZ1 Compact has a smaller 4.6-inch 720p display. 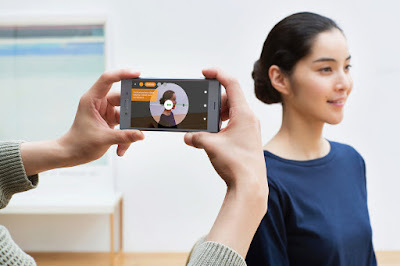 It also equipped with the 19MP Motion Eye camera and get an 8MP front-facing camera with 18mm Super wide-angle 120° Field of View (FoV), adjustable selfie camera and a display flash. 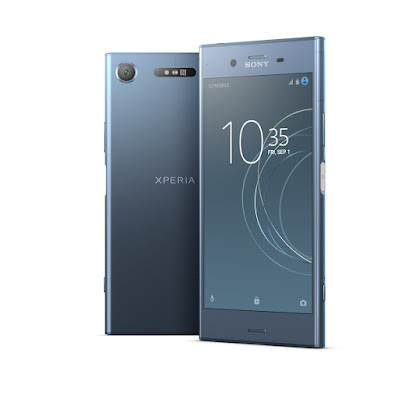 The Xperia XZ1 Compact comes with 4GB of RAM and 32GB UFS internal storage with the support for 256GB microSD card. It's also featuring IP65/68 water-resistance and dust-proof, 4G LTE connectivity. USB Type-C port, a fingerprint sensor power button, a new front-facing stereo speakers which have 50% more sound pressure than previous models and a 2,700 mAh battery. 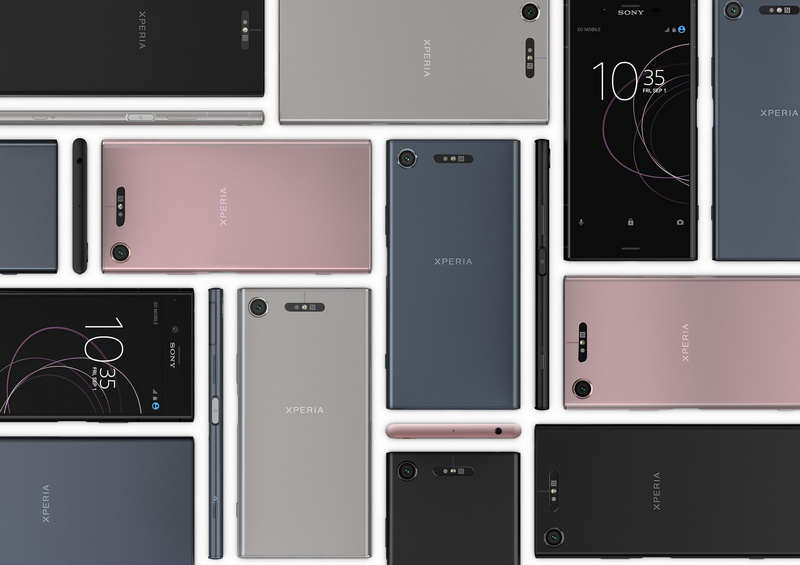 The Xperia XZ1 comes in four new colours, there are: Moonlit Blue, Venus Pink, Warm Silver, and the classic Black. 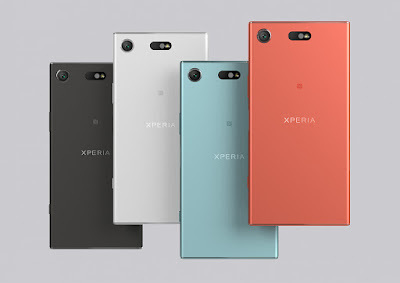 While the Xperia XZ1 Compact will be available Black, White Silver, Horizon Blue and Twilight Pink. 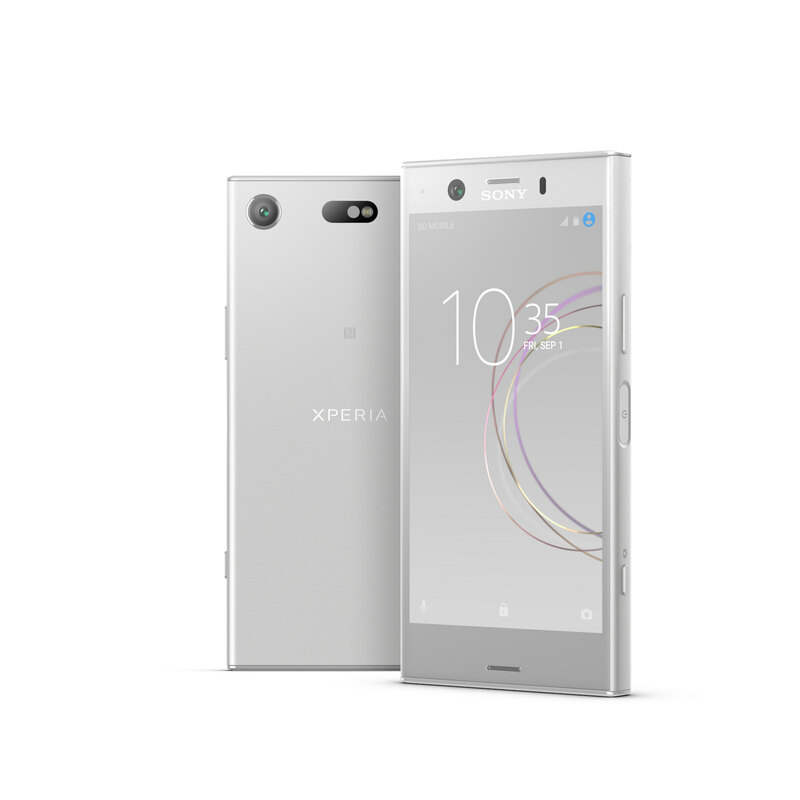 The Xperia XZ1 and Xperia XZ1 Compact are released globally from September 2017, both smartphones will ship with Android 8.0 Oreo.